Need a pull up banner designed? 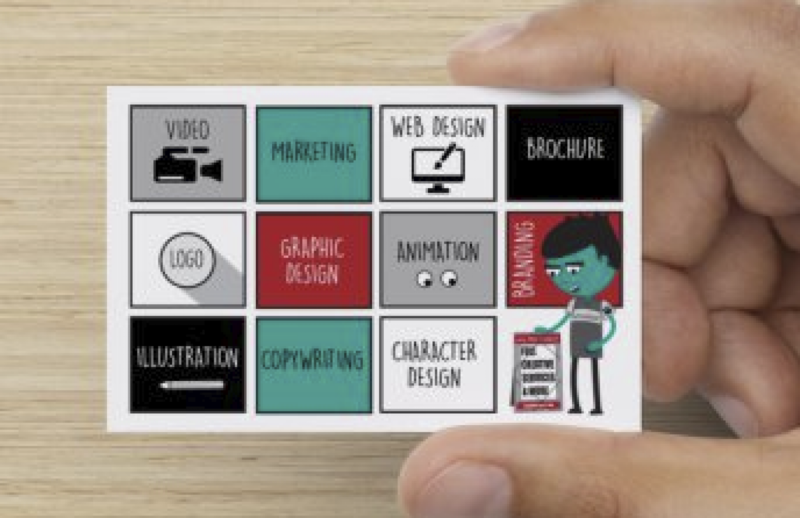 Don’t know where to start or know exactly what you want? We can help. We have a lot of experience in designing pull up banners for exhibition or event and we can supply the artwork to specific print requirements to ensure your banner looks great and represents your business as professional. 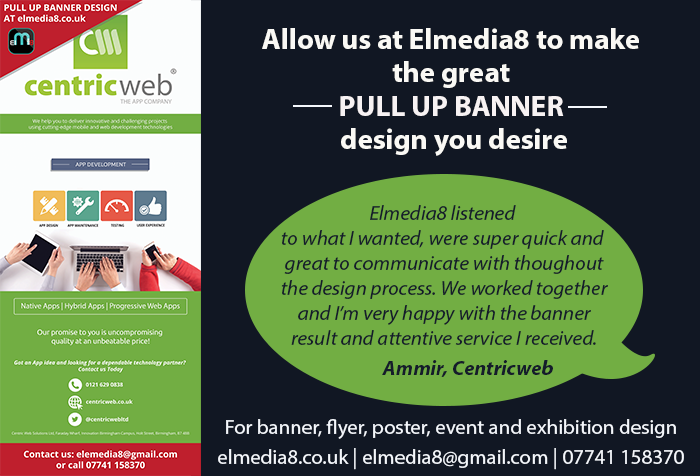 Contact us for great banner designs, we can guide you through if you’re new to this or be the technical hand if you just need your design manifesting and a print ready file. Email elmedia8@gmail.com or call 07741 158370 to inquire.